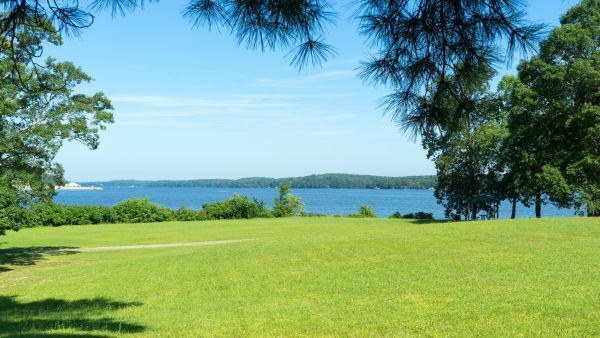 This 4,600-acre lake is perfect for an afternoon of kayaking, bird-watching, fishing, or just enjoy being outside. 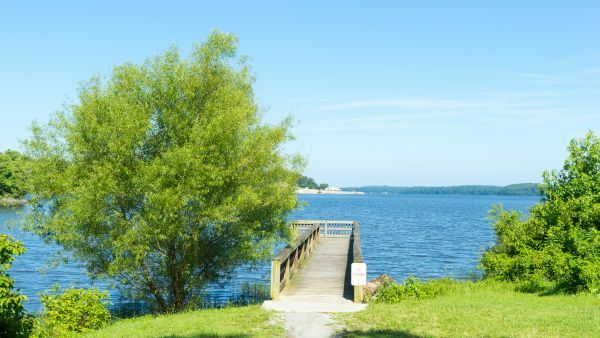 With nearly 50 miles of shoreline, you can easily find a great place to relax. 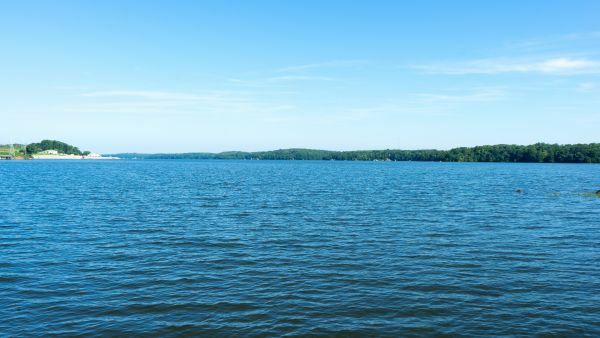 The lake is formed due to a hydropowered dam. 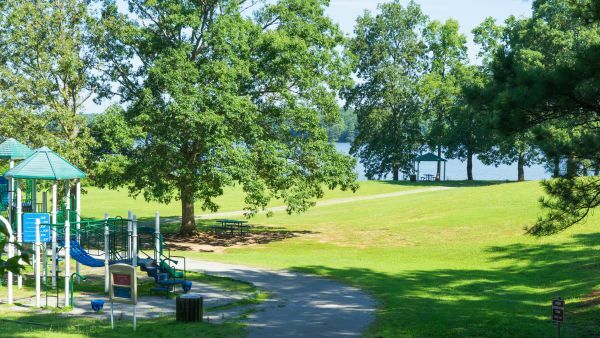 The Day Use Park offers a 17-acre lakefront area for public swimming (not life-guarded). 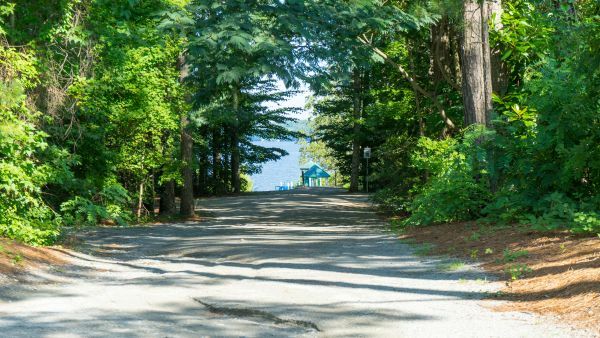 The park is located at the southwest shore of the lake, so upon arrival and looking at the lake, follow the shoreline to the left. 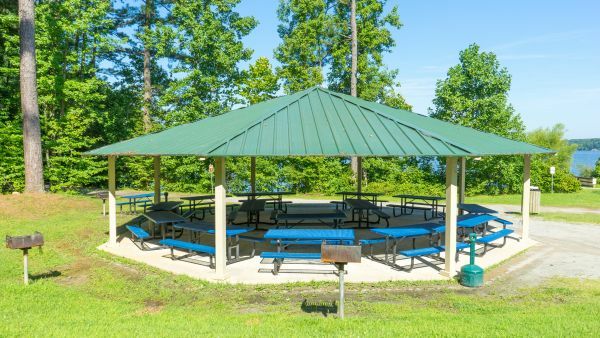 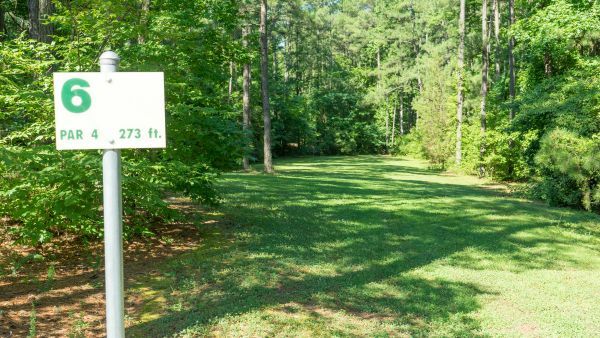 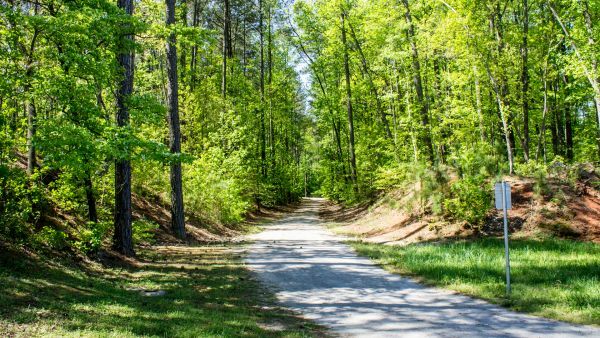 It also has walking trails, a beautiful playground, sand volleyball, a nine-hole disc golf course, horseshoe pits and a handicapped accessible fishing pier, plus picnic shelters, grills, restroom and concession facilities. 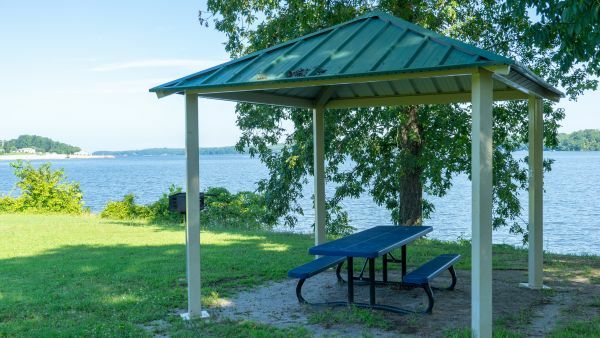 The Roanoke Rapids Lake Park is also the best place to catch a beautiful sunrise or sunset over the water. 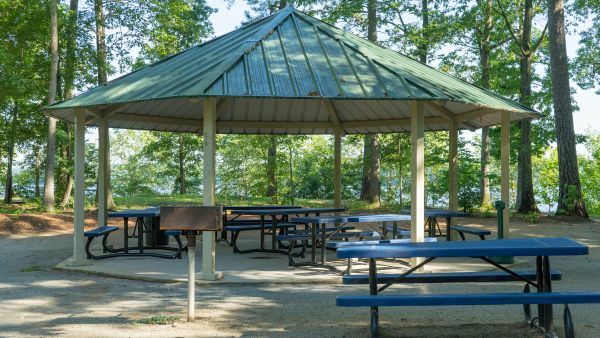 Use of the facility is free of charge, but reservations are encouraged for the picnic shelters. 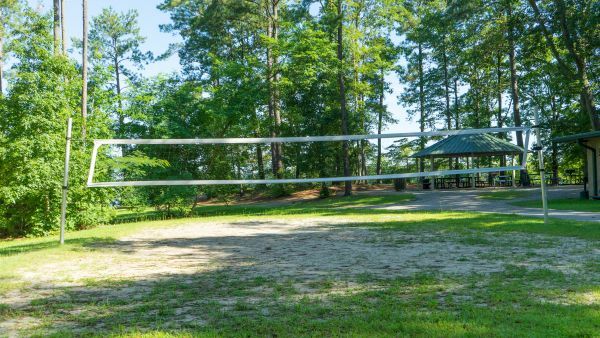 Buses have ample parking.